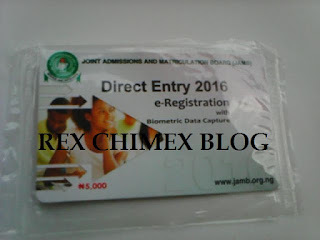 The Jamb Direct Entry Form is meant for students with higher qualifications above the basic O’level requirements (WAEC, NECO, NABTEB). Graduates of college of Education, polytechnic and University are thus eligible to apply. People with A-level Cambridge results are also eligible. Once admitted into the University via Direct Entry, the students in question are to start from 200 – 300 level as Opposed to that of UTME students who must start at 100 level. Mostly students who aren’t satisfied with their first highest Qualification from tertiary institutions are advised to pickup the form. Candidates must make sure that they consult the Jamb brochure to ensure that they have the entire requirement required by the school before picking up the DE-form, to avoid waste of money and unwarranted regrets. 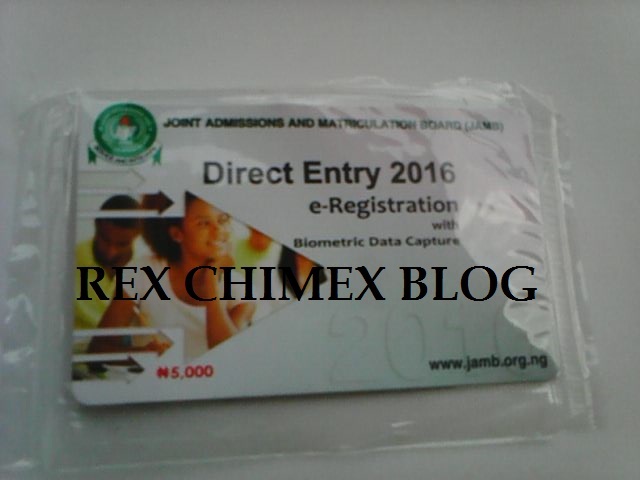 Currently, the Jamb Authority told the press that the Jamb DE 2016 form is already on sale for interested candidates. Thus, the earlier you purchase yours the better for you! 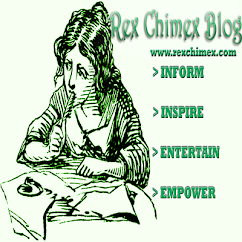 1- Bear in mind not purchase and register two forms because Biometric capture is involved. To avoid being penalized. 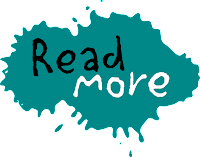 2- Ensure you have consulted the most current Jamb brochure to check the minimum requirements for the course you are seeking for. 3- Make sure you have a Regularized Jamb registration no. 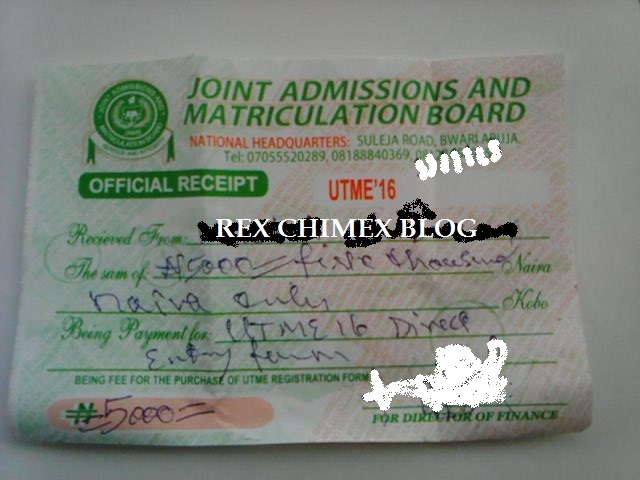 Note: The regularized Jamb registration number is the one you used in entry for your first degree. You can only know that it is regularized when you check it and jamb says that they acknowledged the fact that you have been formally admitted in an institution of learning. Further explanation: Regularization is for those who did part time, those who did full time but were not offered admission by jamb and those who were even offered admission but are/did not study the course they were offered, instead, studied another. It's all about getting registration number for the course you studied without Jamb consent. To get regularized, all you need do is to visit the administration building of your school (the admission unit). You will be asked to pay a certain amount and submit the copy of the receipt after which you will wait for some time. The list will be forwarded to jamb and jamb will give out official reg number. After getting the reg number, you'll simply authenticate it on Jamb's site. It's that reg number you'll then use to register for DE. That's all. 1- Visit any nearest SKYE Bank or go to Jamb offices Nationwide to purchase the form at N5000. The form is actually N4500, but the bank commission as regards to their Income on Educational Franchise is N500. Making the whole stuff to cost N5000 bucks and Jamb is aware. So don’t go about buying from scammers, buy the form earlier and avoid late purchases like buying it at N8000. Note: Skye bank might not be the only bank selling it, but currently most people who purchased the DE form did so at Skye bank. After purchase you would be issued a receipt. 2- Visit a good cybercafé and begin the registration processes. Biometric capture is required, and be their also with a Recent Passport Photo Not older than (3 months) with red background. Note: you can download the registration template and view the required areas expected of you to fill during the process. Note: Notification of result is just a letter congratulating you on the completion of your programme and indicating your GP too. You can go with either your notification or statement. Statement of result contains your academic record for each semester. Try to obtain your notification; you will need it when you're admitted. 4- Do not misplace you Jamb DE-printout, Keep it safe.